This is myst. a port of an older mod of mine, more stuff++. 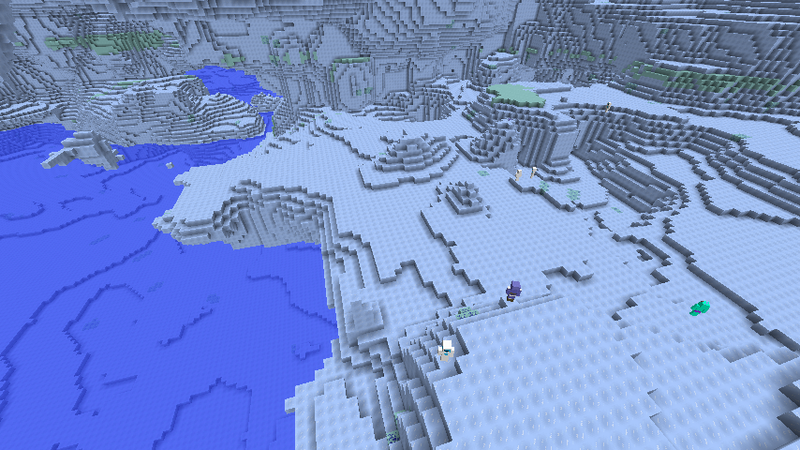 it adds in an ice dimension that is sort of like the nether. story: a long time ago, in another dimension, there was a beautiful land. the king of that land constantly had to keep the evil forces of ice at bay using his secret weapon: the sea core. but in the end, the king fell in love with an ice princess. he and the ice princess gave birth to a son. the child inherited from his father great leadership qualities. from his mother he inherited slyness and trickiness. as he grew, he kept on feeling a strange attraction to the lands of ice. when he came of age, he traveled there. time in the lands of ice slowly corrupted him. he gained power over ice, and renamed himself D'xor, which means king of the frost. he led the forces of ice to battle; and he won. he froze the sea core, therefore freezing the land, renaming it myst. as for the old king, he went into hiding, never seen again. later, an explorer was exploring the nether. he was hot, and wished it was colder. suddenly, he noticed a purple sparkle. he turned, noticing an ore he had never seen before. he mined it, and brought it home. he went to put it in a chest, realizing that it, and snowballs were reacting together. he crafted the snow and amethyst together, getting him a bluish crystal. when it reacted with frames of quartz, it created a portal. the explorer stepped through the portal, entering myst. there are also yetis and yeti-like spiders. and there are eskimoes, the former inhabitents of this world who will attack you if you attack them. try finding resources in myst. there are building materials and frozen saphirres. (mostly called frostuum) these saphirres are stronger than diamonds! if you can restore it and use it to light the portal, you will restore the land to its former glory. 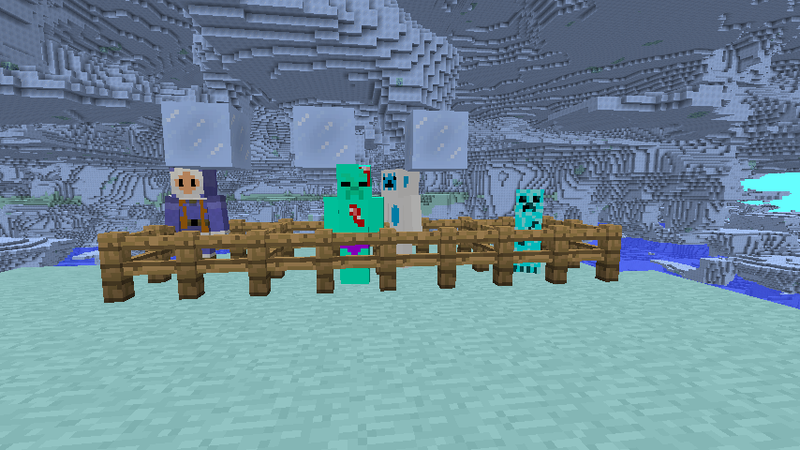 this mod is a snapshot. 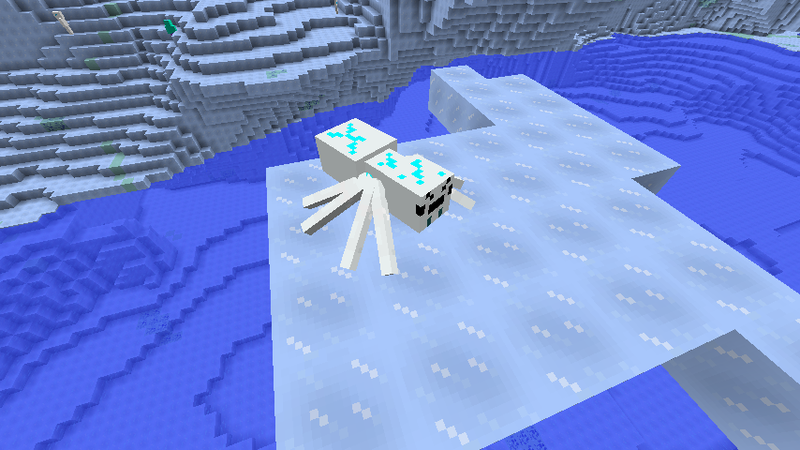 please feel free to give suggestions, use this mod in a modpack, and report bugs. added D'xor as a real boss. use the D'xor totem to summon D'xor. restore the frozen sea core (dropped by D'xor) to obtain the sea core: use it to activate the restored lands portal. Looks really cool! Though I'd recommend using a dodge/burn (the burn part) tool on your custom textures at random, just streaking it across the texture with the mouse held down, to make them look more natural instead of monochromatic and blocky. Seems like a cool concept though! more stuff + DO NOT DOWNLOAD. DOWNLOAD MYST.